JoJo is embarking on a new chapter in her career with the announcement of her own imprint Clover Music, which she is launching in partnership with Interscope Records. The pop songstress took to social media to share the exciting news. The joint venture reunites her with Aaron Bay-Schuck, the A&R who helped sign her to Atlantic Records. 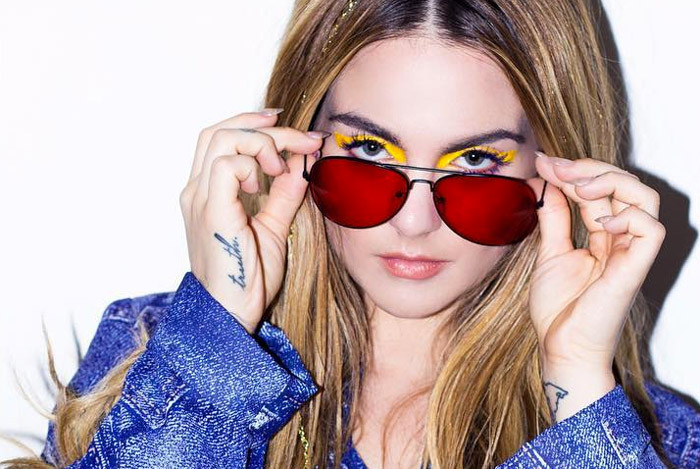 JoJo was previously signed to Blackground Records. Her multi-year battle with the label was highly publicized and she was eventually released from her contract in 2013. She went on to sign with Atlantic and release her first album in 10 years, Mad Love., last October. It debuted at No. 6 on the Billboard 200, selling 25,000 in its first week.